A new report has found that the greater Cape Town area, including Stellenbosch, employs more than double the number of people that Lagos and Nairobi do combined — with 450 to 550 entrepreneurial companies employing between 40 000 to 50 000 people in the city. In comparison, the Lagos and Nairobi tech sectors employs 9000 and 7000 people respectively — while a promising three percent of Cape companies have reached scale (over 100 employees), comparable to Nairobi’s one percent and two percent in Lagos. 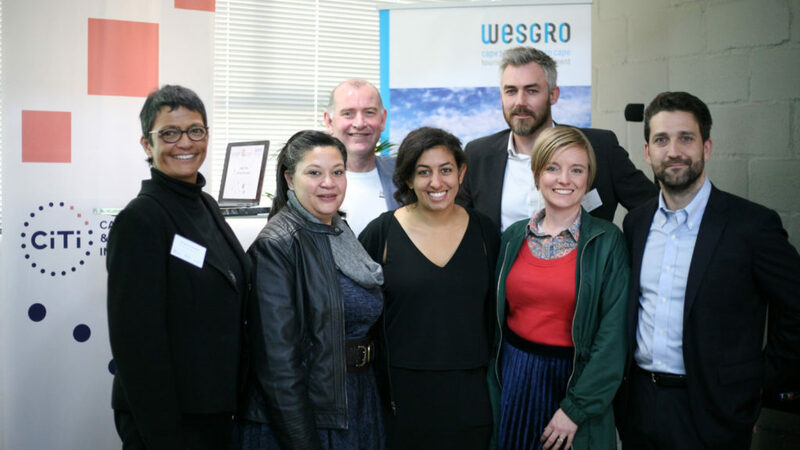 The report, commissioned by the Cape Innovation and Technology Initiative (CiTi), Wesgro, and the Allan Gray Orbis Foundation — with the support of the Western Cape Government, was launched today (31 July) at the Bandwidth Barn in Woodstock. In addition the report reveals that Cape founders of scaled tech companies (those with over 100 employees) continue to engage with the ecosystem, with 30% of founder-to-founder mentorship being drawn from these companies, compared to only 12% in Lagos and four percent in Nairobi. Titled Evaluation & Network Analysis of the Cape Town-Stellenbosch Tech Sector, the report is based on interviews conducted by Endeavor Insight with 150 local technology entrepreneurs and research into more than 450 local tech founders and their companies in the Cape Town and Stellenbosch area. Western Cape Minister of Economic Opportunities Alan Winde said Cape Town has made a name for itself as a tech city through the hard work and innovation of its tech entrepreneurs, and investments by major international tech firms. “It is because of this, and the enabling environment created in the Western Cape, that the sector is responsible for supporting 40 000 to 50 000 jobs. “Nurturing this sector and developing a wide skills base to be able to sustain this market is more important than ever before as we enter the Fourth Industrial Revolution,” said Winde. Findings revealed that of the more than 500 entrepreneurial companies in the Cape’s tech sector, 20% are working in ecommerce and Software-as-a-Service (SaaS) sectors, with 15% working in fintech. Putting Cape Town on the map is internet giant Naspers, celebrated as Africa’s highest-valued tech company. Further to this Clickatell, BrandsEye and GetSmarter were noted as Cape Town-based tech companies with a strong global presence. The city being an inspiring place for entrepreneurs to network. The perception of Cape Town as a tech hub. A vibrant local tech business community for startup support. A globally competitive lifestyle that promotes innovation. Strong universities and major companies that help bring talent to the city. While the Cape tech sector has shown significant growth, dynamism and innovation over the last decade, there were challenges noted by companies interviewed. Chief among these are access to talent — a problem also encountered in Johannesburg and other African cities. Second to this was access to equity and finance, although the Cape was performing better than Nairobi and Lagos in this regard. Lastly, access to customers was noted as a problem being faced by these entrepreneurs. Wesgro CEO Tim Harris commented that the report shows that the Cape is the tech capital of Africa — a place of innovation and the future. 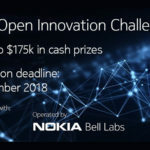 “It also shows us that we can do even more to unlock its full potential and become one of the top tech destinations in the world. The tech sector will be a key driver of economic growth and job creation over the course of the next 10 years and we look forward to watching this ecosystem flourish,” said Harris. “Already our investment promotion team has helped land over R1-billion in investment in the Cape tech sector over the last five years. We look forward to growing this investment total even further,” added Harris. The Cape Endeavor Insight Report is available for download from www.citi.org.za, and an interactive network map will be published by Endeavor Insight on 12 August.